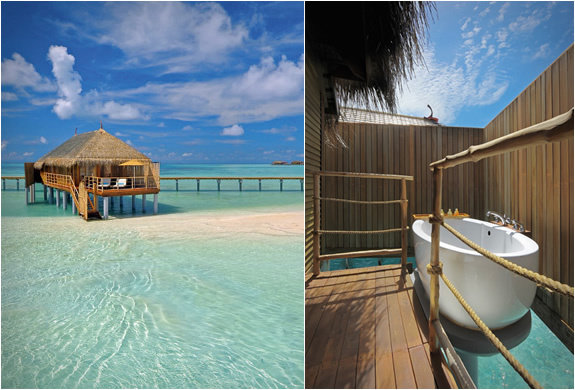 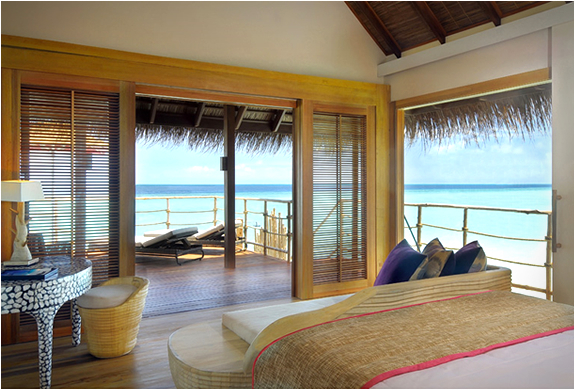 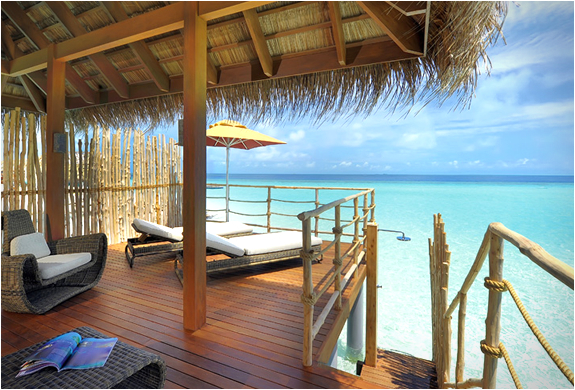 The latest hotel by luxury hotel chain Constance is the Moofushi Resort in the Maldives. 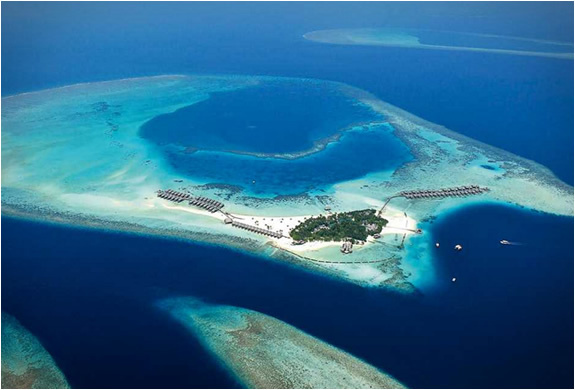 The paradise getaway is widely considered one of the best diving places in the world. 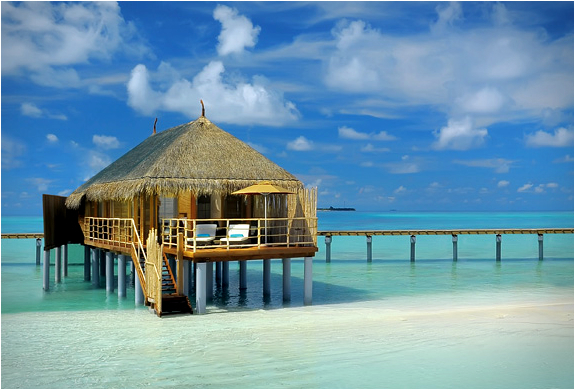 At the all inclusive resort you can choose to stay at on of the elegant 110 land and water villas and enjoy luxury beachfront relaxation.